LendingTree is an online shopping market that operates in the same way that hotel and travel comparison sites do. The site allows consumers to connect directly with lenders of all types of financial needs, and specifically with debt consolidation/relief lenders. All you need to do is insert your debt amount and what state you live in, and the best partner for your needs will appear. Since its founding in 1996, LendingTree has facilitated more than 55 million loan requests and $251 billion in closed loan transactions. The marketplace hosts many of the nation's best regional and local lenders alongside alternative lenders. Their expansive network allows LendingTree to offer consumers a variety of financing products, including mortgages, loan refinancing, home equity loans and lines of credit, auto loans, personal loans, business loans, and more. 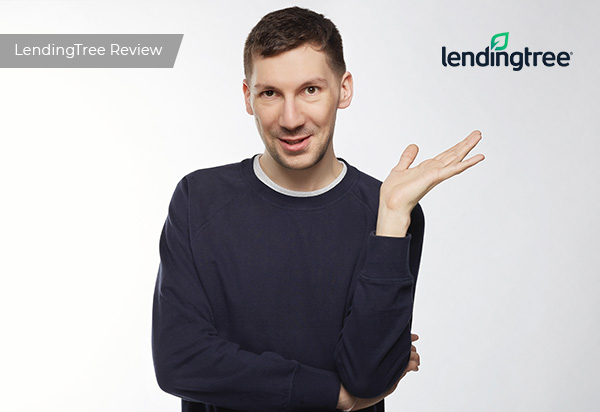 LendingTree’s dedication to finding the best debt relief options for their customers has led them to become one of the most highly utilized online lending marketplaces in the world. Best for people who understand the lending process and can compare competing offers. Customers are able to contact LendingTree for support by phone Monday-Saturday during business hours or by email. LendingTree offers a detailed FAQ section that addresses the entire process of the loan, not just the application stages. LendingTree also provides its own rating system to help borrowers compare lenders. These features can be very useful for a first time borrower looking for more information and helpful tools. LendingTree is a pioneer in online debt lending marketplaces. Their service allows potential borrowers to accurately compare loan offers from several lenders to make sure they get the terms that are best suited to their needs. This service is great for informed borrowers who want to compare products and lenders before making their decision.